If your PageMan software is not synching schedules over multiple players on multiple screens, please check that the schedules are all the same in length. If the schedules are different lengths then they will not sync and you will continue to experience this problem. It is key that these schedules are the same in length for the schedules to correctly sync up.  If you are still facing problems with the syncing of schedules, please email support@cloudone.mobi.